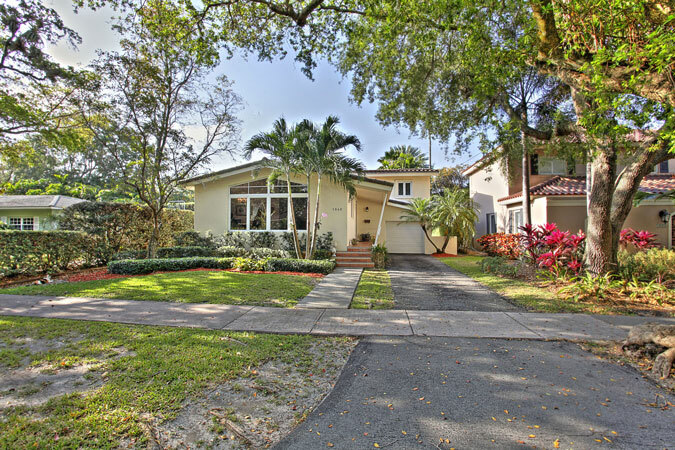 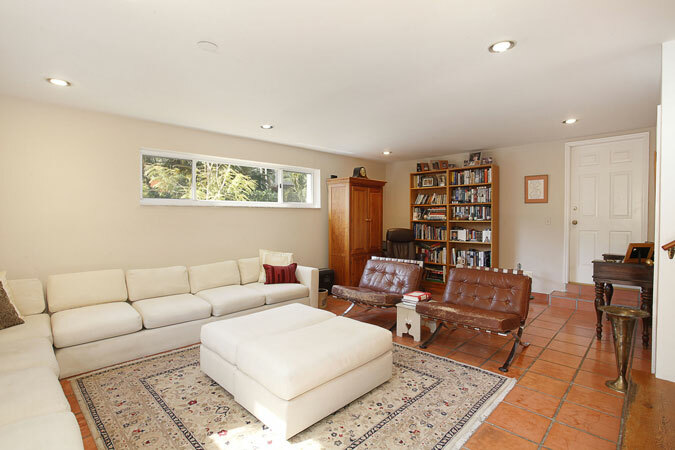 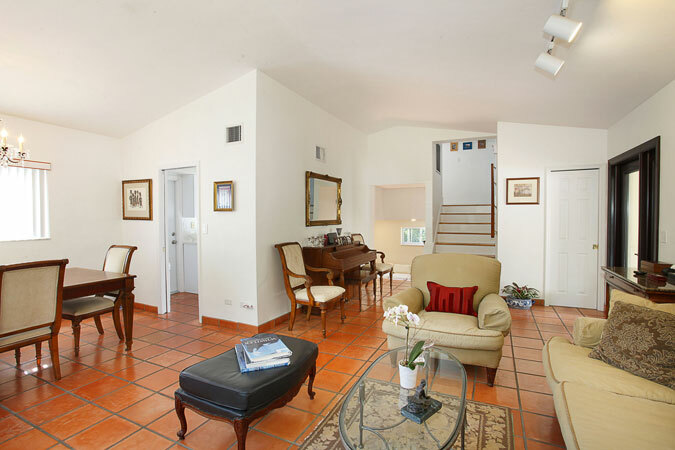 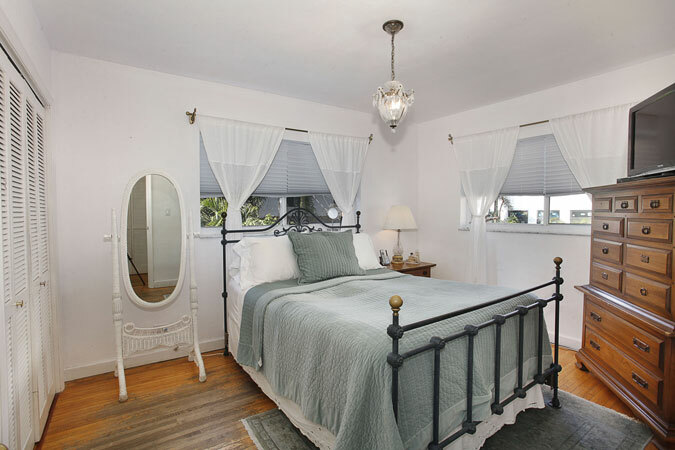 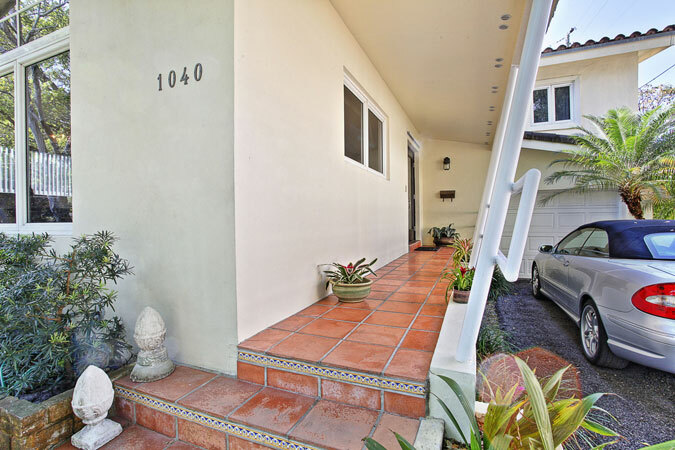 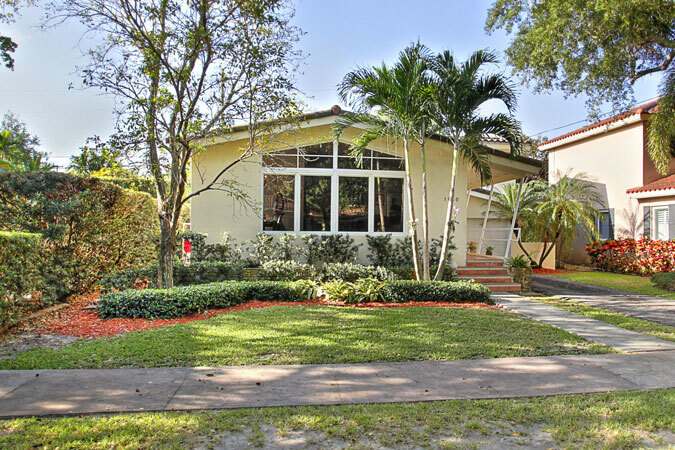 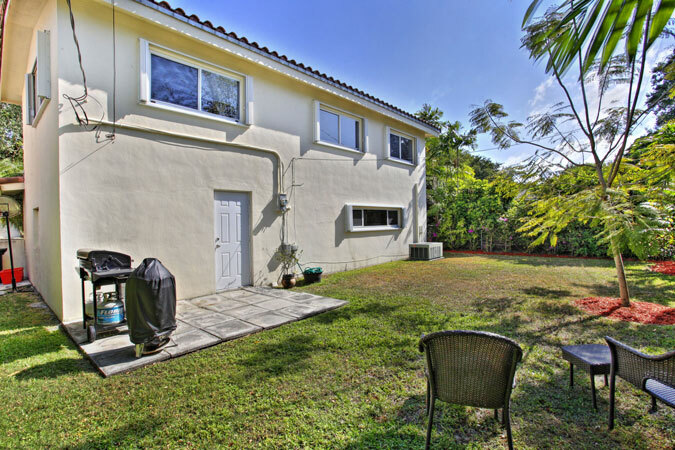 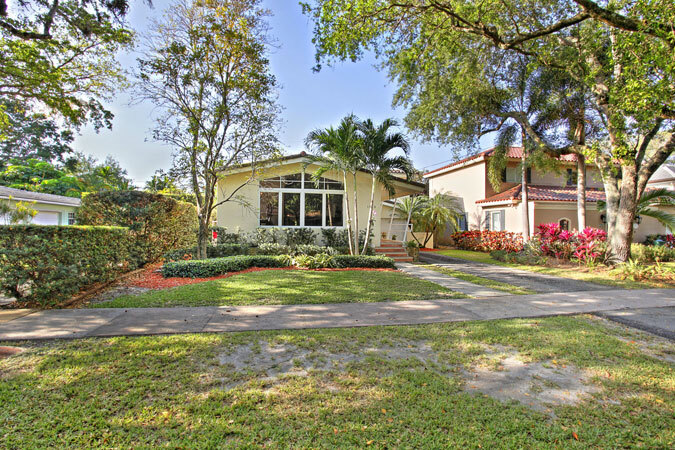 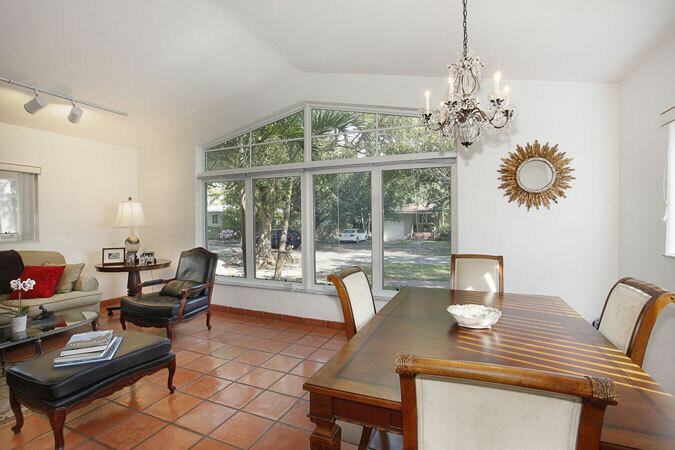 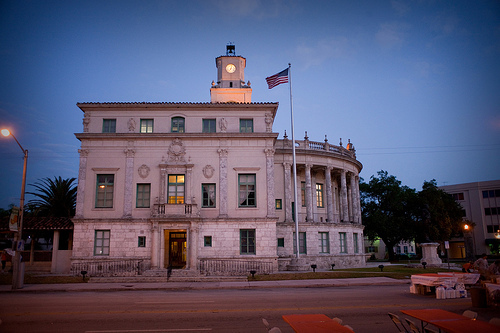 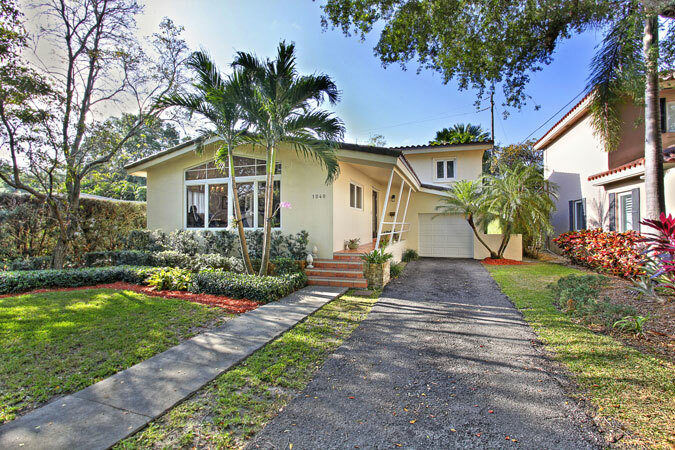 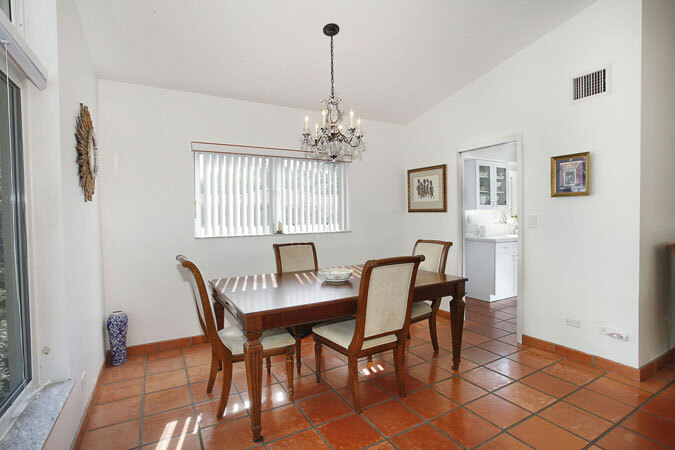 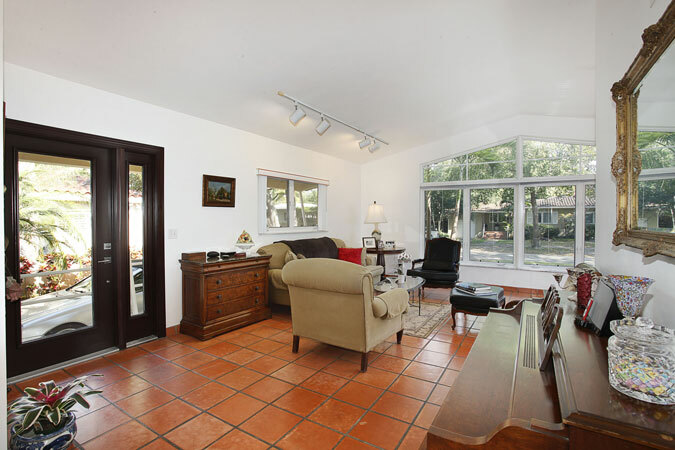 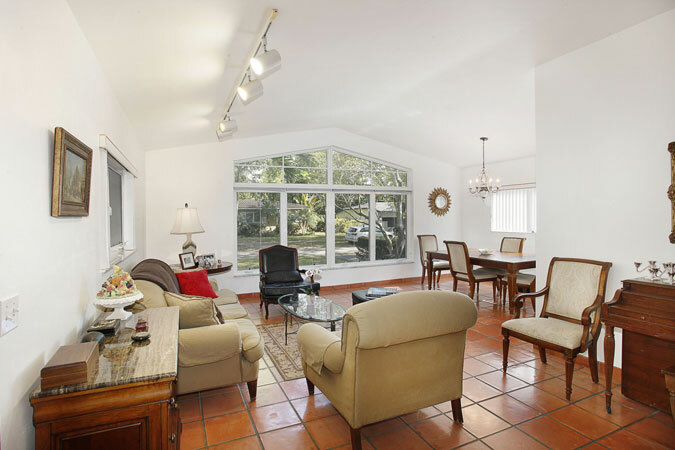 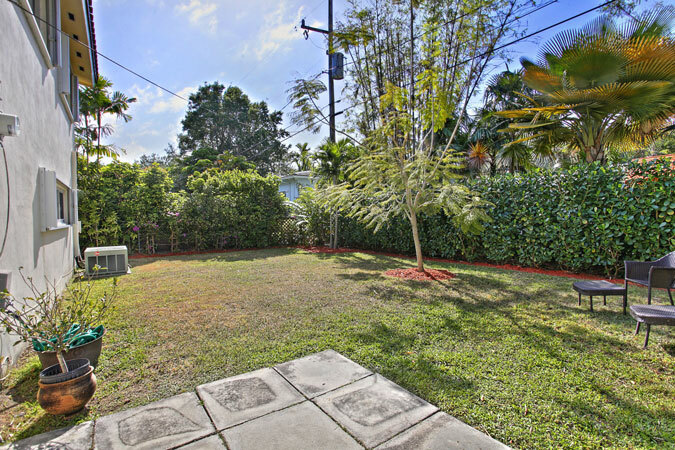 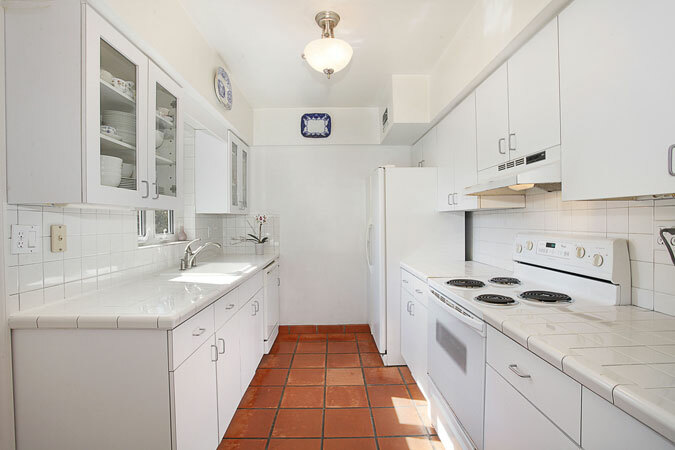 This mod-inspired home is located in one of the South Gables’ most sought after areas. 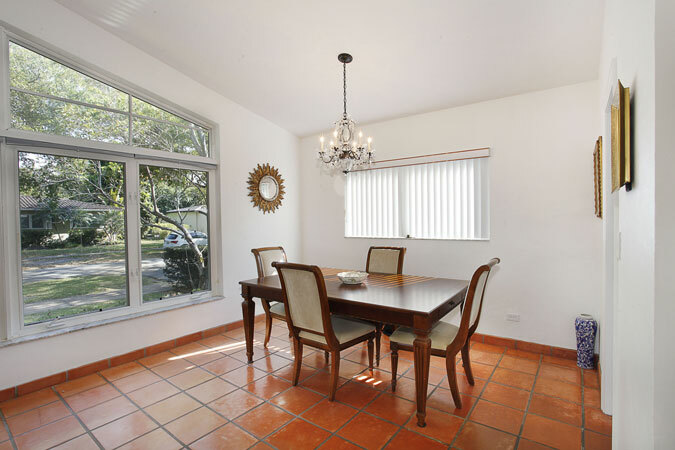 Huge front windows allow light to stream into this split-level property that is ready for updating. 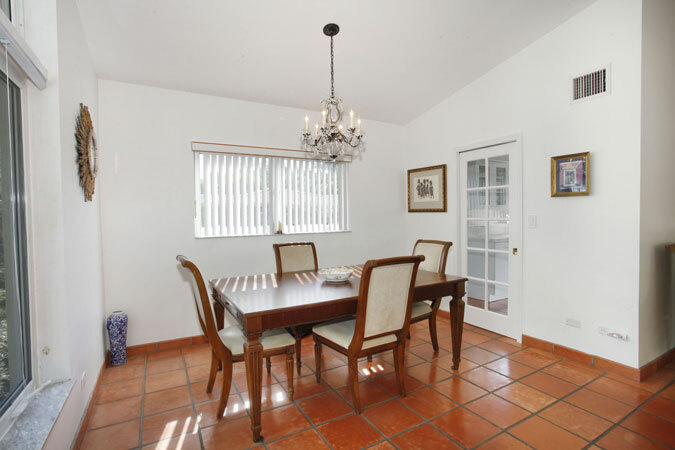 Open formal living and dining rooms feature vaulted ceilings, and along with the clean, white kitchen and half bath, comprise the main level. 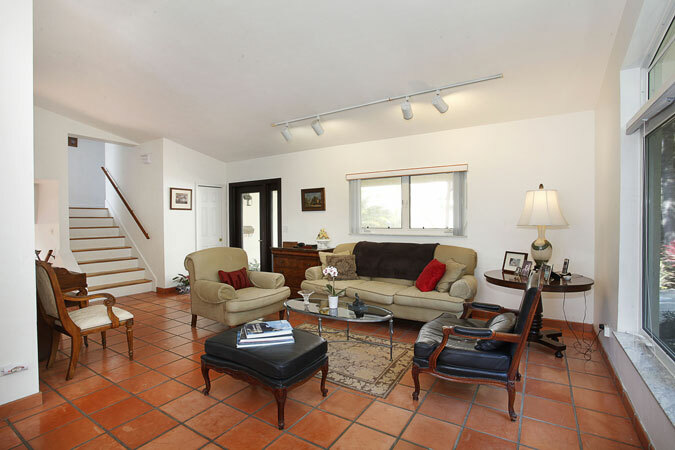 Take a few steps down to the spacious family room. 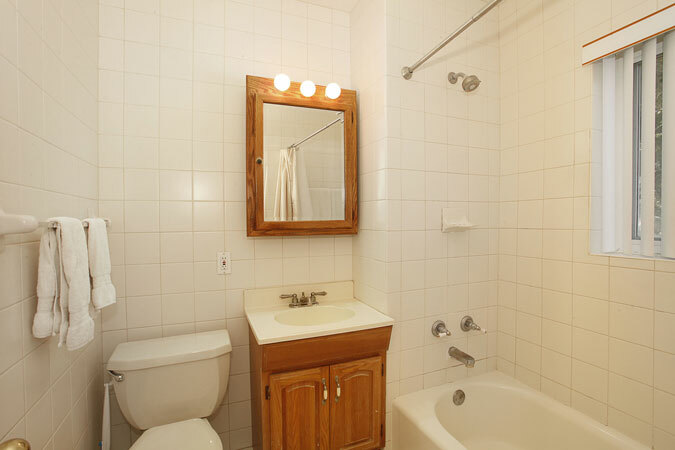 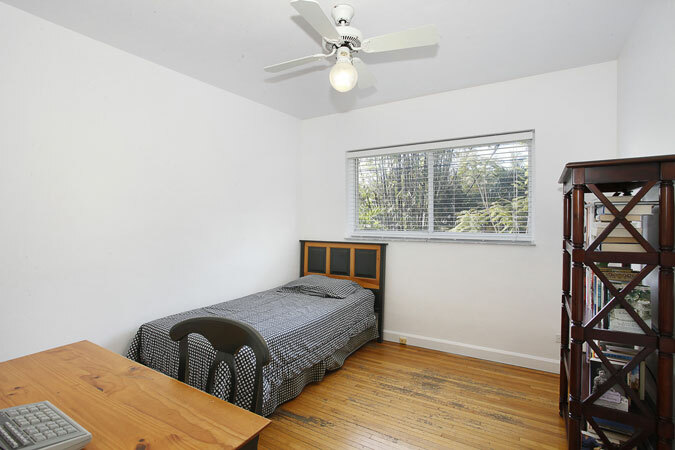 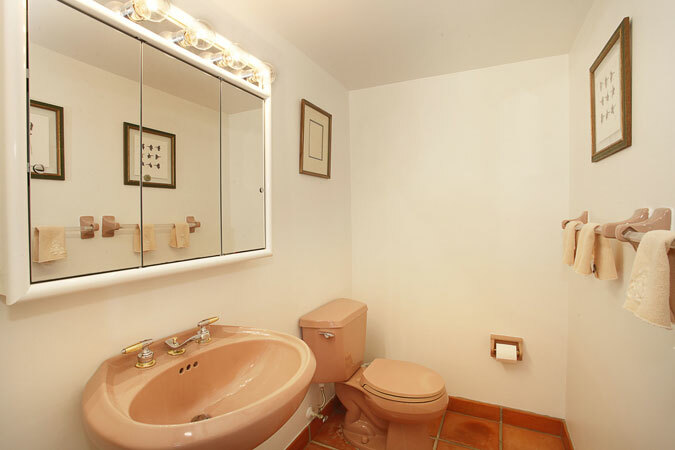 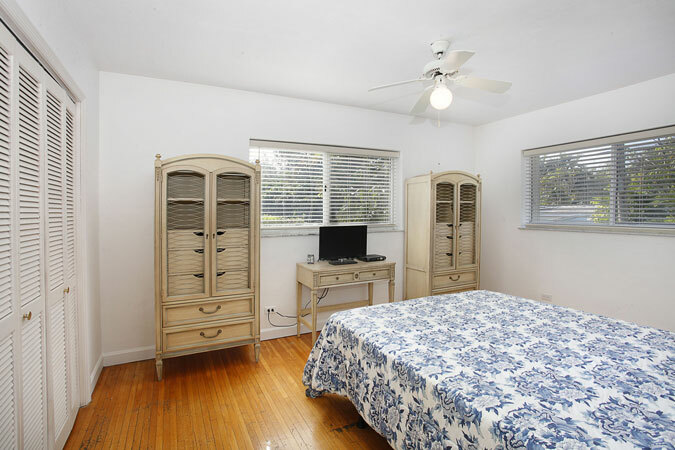 Upstairs you will find three bedrooms and one bathroom. 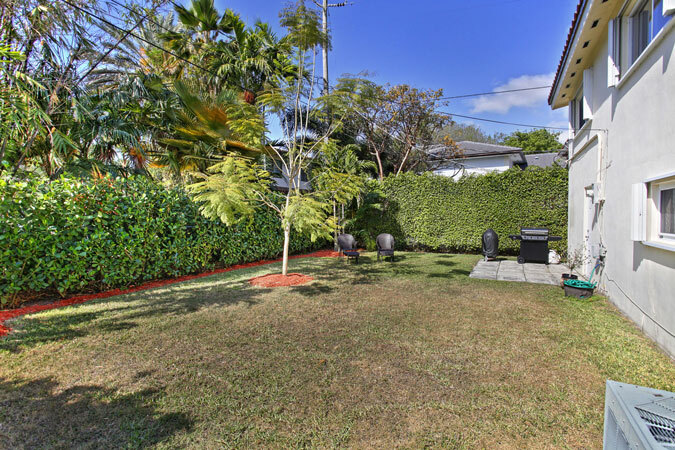 With a private-feeling lot on a fabulous street, this is an opportunity to create your dream home!